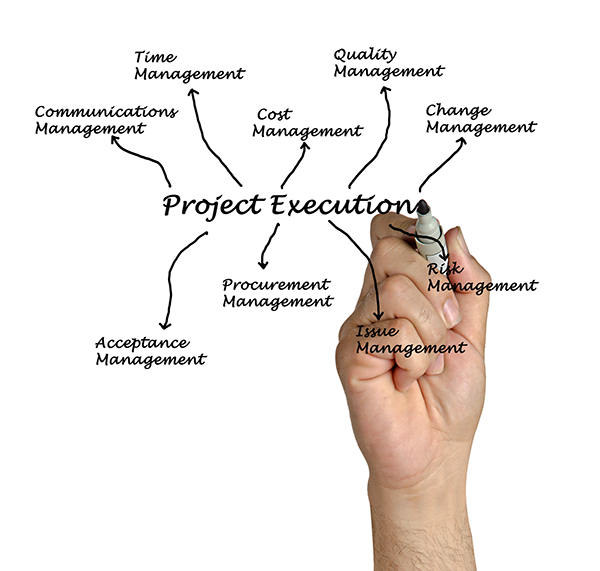 Clearly define the scope of your project. Carefully select the members of your team. Outline your goals and keep them SMART. Engender internal motivation in your team. Manage your resources wisely and prudently. We know that a problem – or in this case, the project’s scope – well stated is half-solved. No matter how you do it, it pays to be clear about your objectives, scope, budget, and methodology right out of the gate. One way to do this is through a meeting or forum, depending on who your project is ultimately going to serve. For example, you’re tasked to build a website for a particular company. You should then confer with the company’s decision-makers to know what they want their website to include, including how they would like the information to be presented, the overall tone or theme of the web pages, among others. Or if you’d like to build an app specifically for people who are differently abled, you might want to meet with a focus group comprised of special education teachers, psychologists, and other learning specialists. Once you’ve clearly defined the scope of the project, identifying the talents needed to execute your vision becomes easier. Carefully select the individuals who will make up your team, and delegate tasks and activities to people best suited for each. Proper task delegation can come off as a show of confidence in your team members’ inherent abilities, which then boosts morale and becomes instrumental in bringing about the best possible project results – a domino effect, if you will. Having a clear idea of what to expect for a final product allows you to create short-term goals. 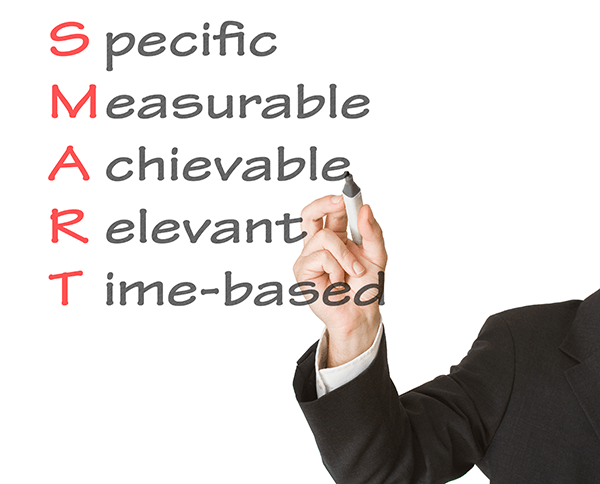 Outline goals that are specific, measurable, attainable, realistic and timely. After delegating the appropriate tasks to your team members, have each of them list down subtasks that will serve as milestones towards their final goal, and then, let them set their own deadlines for each milestone. These deadlines, of course, have to coincide with the project’s overall time targets. Going back to the example of designing an app for children with learning disabilities, a SMART goal could be: To create a questionnaire with 10 questions probing into the needs of dyslexic children in Kindergarten-level arithmetic by November 30, 2014. Data storage is getting more and more affordable and more easily accessible. However, with easier accessibility, security issues arise. While most cloud-based data management solutions keep a close eye on data security, which is one of their major selling points, things can sometimes get out of hand. To be doubly sure, it’s imperative that you manage file permissions, document ownerships, and monitor data versions on a consistent basis. Being aware of project, team and individual deadlines is a must to continually propel a project forward. Sending out regular status updates through face-to-face/virtual meetings or via an enterprise social tool – like Comindware Team Network, which is the collaboration framework on which Comindware Project is founded – ensures everyone has a big-picture view of the project’s progress and how each individual’s contribution fits into the whole. A tracker is a convenient way to keep abreast of important dates, like the target versus completion date of each short-term goal. Setting up alerts for items that are nearing their scheduled dates of completion, as well as those that have fallen behind schedule, is also recommended. When it comes to motivating teams, awarding members for good performance takes the cake over punishing those that underperform. As each team member achieves a milestone, recognize their accomplishments through team R&R (rewards and recognition) sessions, or even one-on-one, as knowing their contributions are valued by the company makes people more inclined to perform. Also, it’s worth noting that some individuals may like the attention of being acknowledged publicly, and some prefer to have their accomplishments recognized by their leaders privately. Book or acquire the resources you will need before diving headfirst into the project. Resources include budget allocation, venues in the case of focus groups, conferences or events you’ll need to hold, tools that your team members will require, and human resources in the case of third-party specialists and consultants. Booking resources ahead of time can also help you more easily manage your project’s budget. Any other tips you’d like to add?